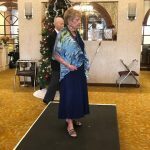 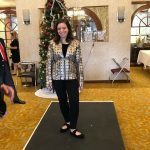 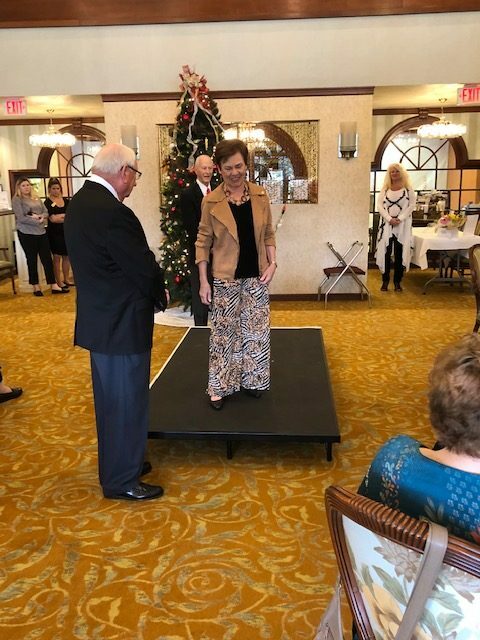 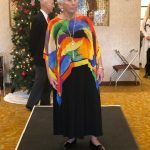 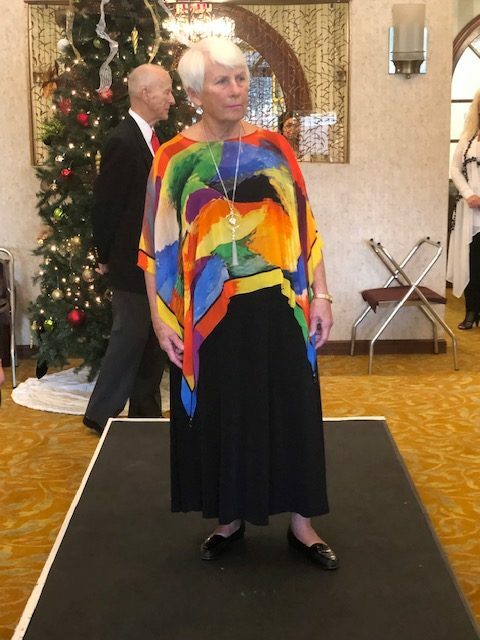 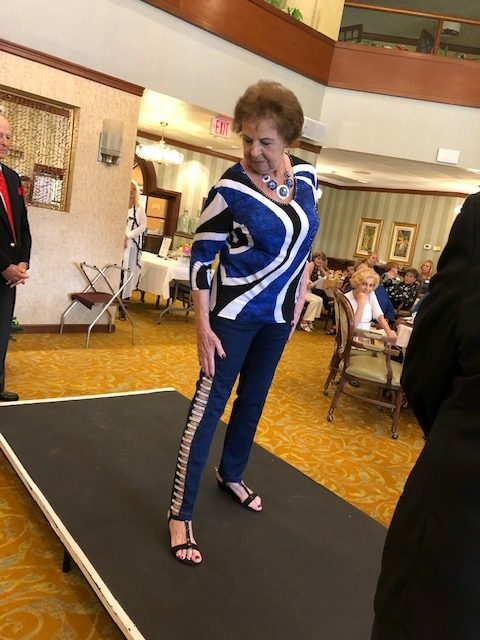 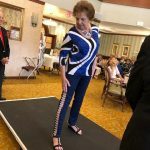 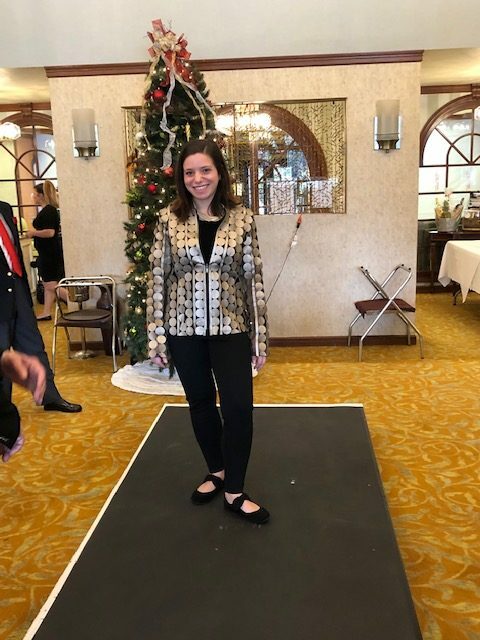 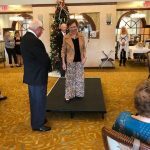 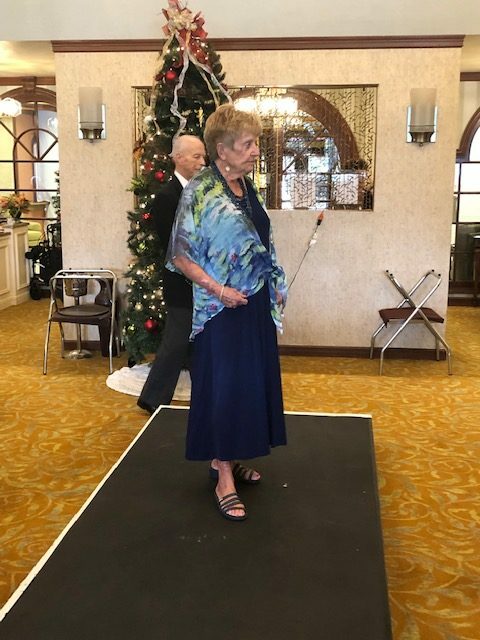 Resident Kay Day planned and hosted a fashion show on Tuesday, December 4th. 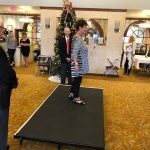 The show featured styles from local boutique A ‘Tu. 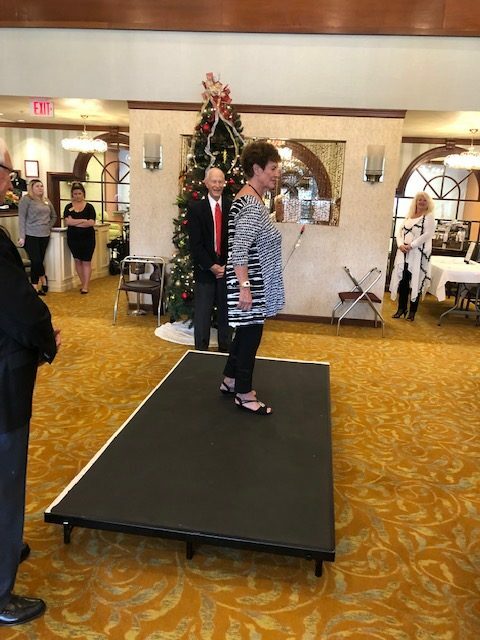 The Fountains at Lake Pointe Woods residents starred as the models, and we even had a surprise guest appearance by Move-In Coordinator, Sydney! 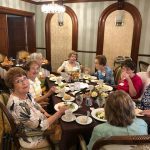 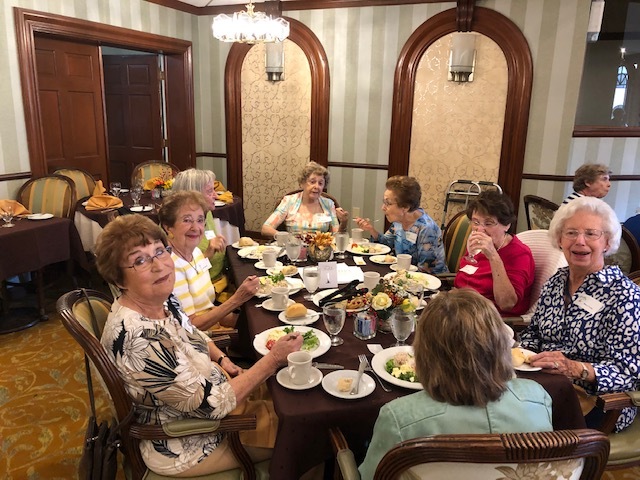 The Dining Room staff provided a beautiful lunch and a great time was had by all!